In 1901, construction started on a tower intended to be the first piece in Nikola Tesla’s plan for wireless energy transmission. The 187 foot tower at Wardenclyffe was to be a working prototype for wireless communication as well as electricity distribution. 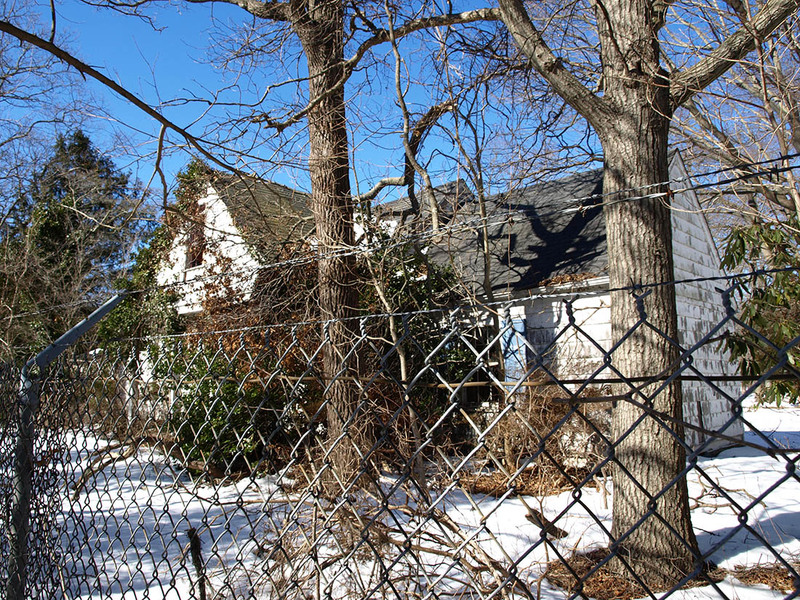 The tower is long gone, the laboratory is boarded, up, and the grounds are full of weeds. 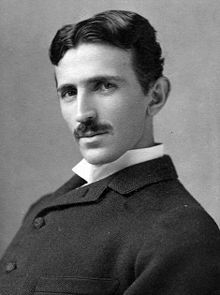 Nikola Tesla was born in 1856 in Smiljan, a Balkan town now in Croatia. By the 1880s he was working in the emerging field of electrical engineering and making innovations of his own. He came to New York in 1884 and worked for Thomas Edison for a year. After a period of working on his own while doing physical labor for money, Tesla began a fruitful working relationship with George Westinghouse. Westinghouse was a major proponent of transmitting electricity through alternating current, as opposed to Edison’s advocacy of direct current. Tesla and Westinghouse illuminated the 1891 World’s Fair in Chicago and partnered with General Electric to install massive AC generators at Niagara Falls. With royalty money and name recognition, Tesla soon struck out on his own. Around 1900 a number of innovators were working on wireless communication. Tesla himself piloted a remote control boat around a pool in Madison Square Garden in 1898. He proposed a “world system” of wireless telephone communications, which would broadcast news, music, and even pictures around the world. 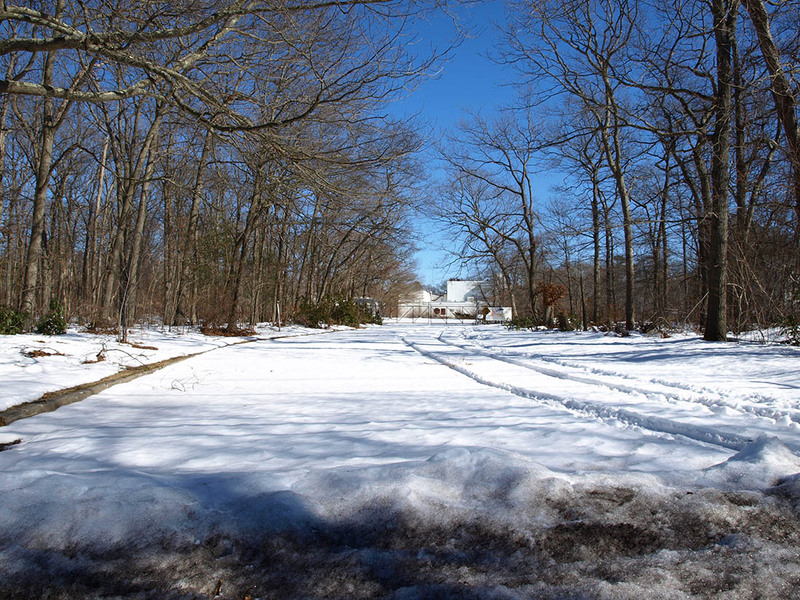 He got the attention of financier J.P. Morgan and set up what he intended as the first installation and testing ground for his world system in Shoreham on Long Island. 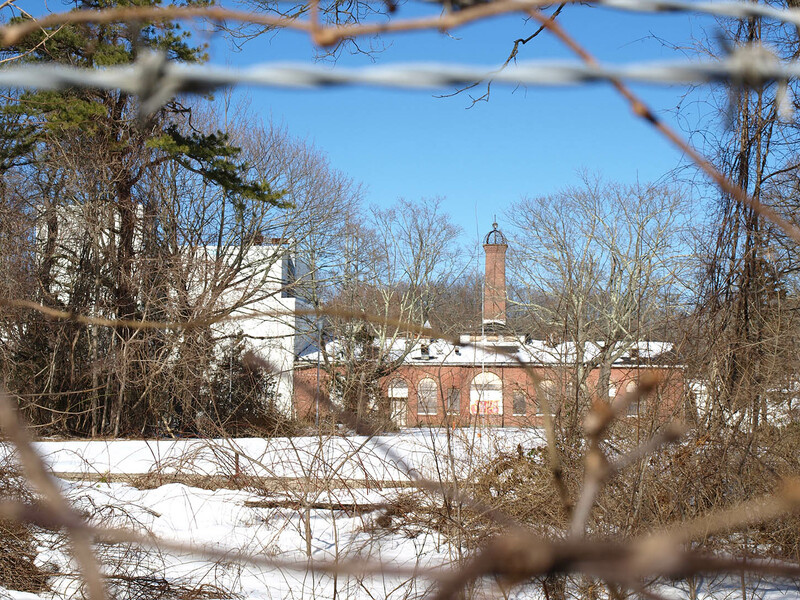 It was called Wardenclyffe for a landowner and patron of the installation. Morgan invested $150,000 into the project, which was a substantial sum but nowhere near what the project would require. Tesla then revealed his broader vision: the world system would also transmit electricity wirelessly. Morgan was unmoved and did not invest further. Tesla’s position was not improved by Guglielmo Marconi’s successful wireless transmission of a Morse code S across the Atlantic Ocean in late 1901. Tesla pressed on. A 187-foot tower topped by a 55-ton steel sphere was built. In 1903 it was activated. Lightning streaks flashed through the night sky, startling nearby residents. But it was not enough to be a successful commercial venture, and Tesla abandoned the project in 1905. He soon sold the land to settle debts with the Waldorf-Astoria hotel. The new owners demolished the transmission tower in 1917, possibly at the urging of federal officials concerned about it being used as a landmark or observation point for German spies. Tesla’s dream was defeated, and Marconi’s achievements in radio were celebrated more than the pioneering radio work of Tesla and others. But Tesla continued to innovate boldly even as his behavior became more eccentric. In 1928 he received his last patent, “Apparatus For Aerial Transportation,” essentially a tilt-rotor aircraft. Hoping to make it impossible to invade a country by air or land, Tesla worked on a particle beam weapon until his death in 1943. 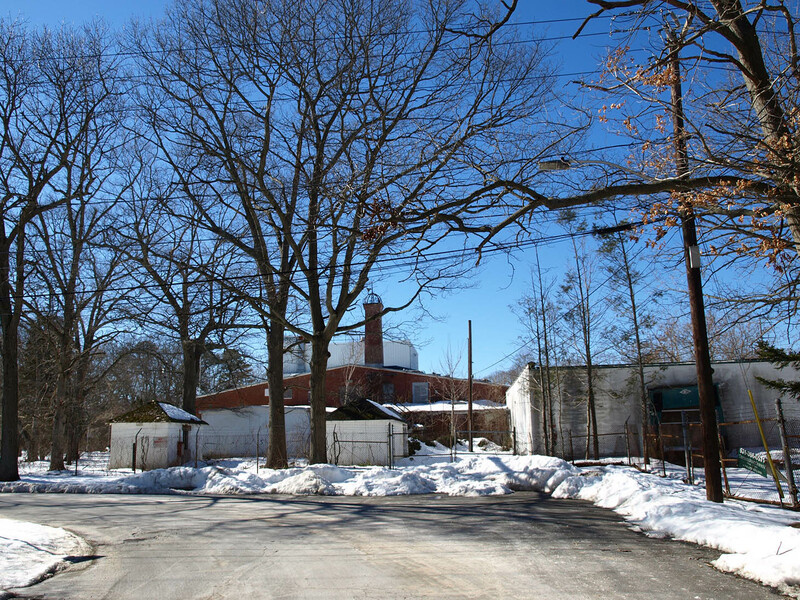 Wardenclyffe changed hands many times until it was bought by Agfa, a company specializing in imaging equipment. Agfa used the grounds from 1969 to 1992, and later spent about 5 million dollars cleaning up silver and cadmium contamination at the site. 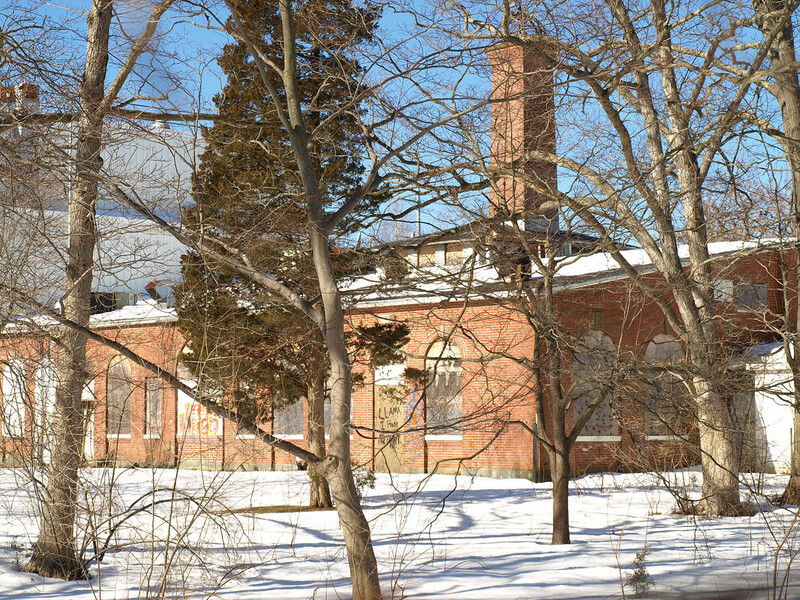 It has been on the market since 2009, and funds have been raised to purchase the property for a science center and museum. 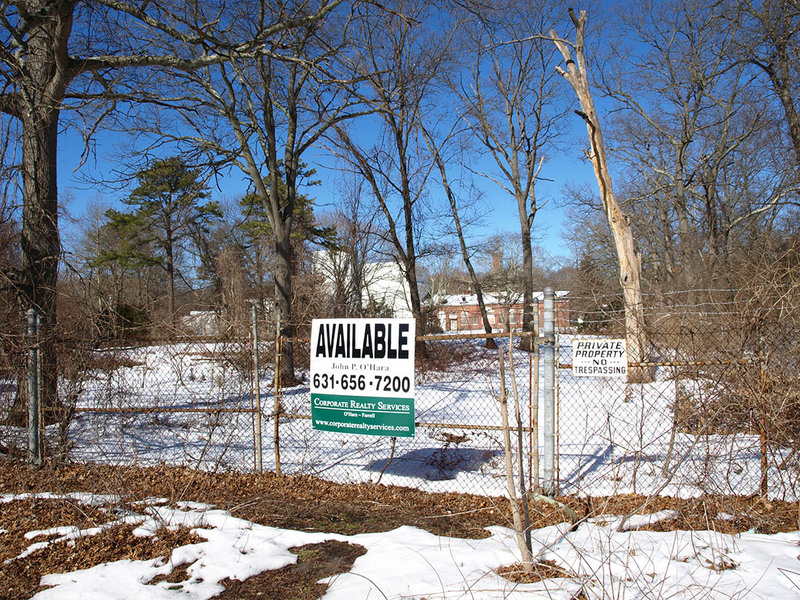 It is not a convenient place to get to from outside of Long Island, but it certainly has potential to be a great community place. 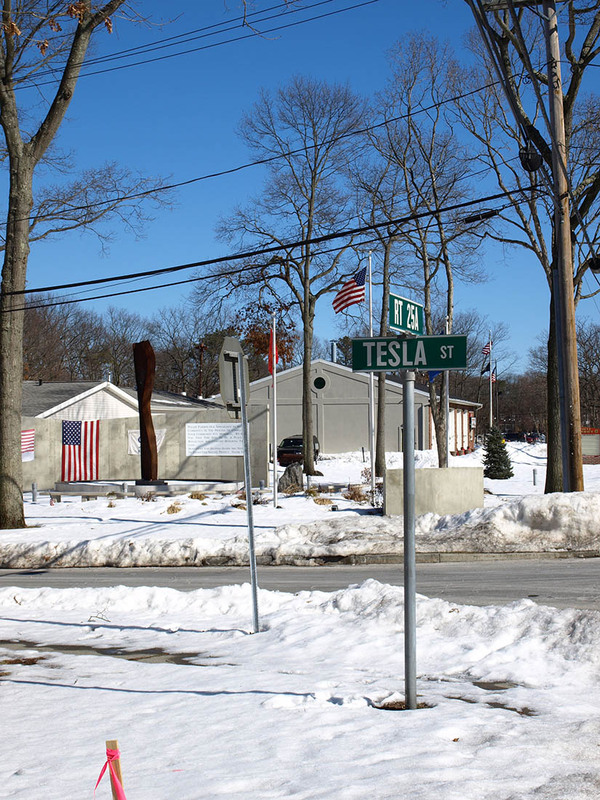 It is a large tract, and several buildings besides the Tesla laboratory stand on it. Today Nikola Tesla is widely admired, sometimes with cult hero status, for his ingenuity and his vision. His eccentricity has only fed the legend. It is satisfying to think of him as the mad scientist, or as the man who stared too long into the abyss and went wild with the wisdom he found. And his rivalry with Thomas Edison, often exaggerated, makes for an appealing story of handsome folk hero against the powerful rich man. These characteristics have fueled many fantastic stories and conspiracy theories, many centered around Wardenclyffe. Tesla’s work was profoundly important to the development of alternating current motors and power distribution, as well as wireless signal transmission. He was one of many pioneers bringing the dawn of an electric age, and perhaps his bold vision made him more aware than anyone that a new world was at hand. 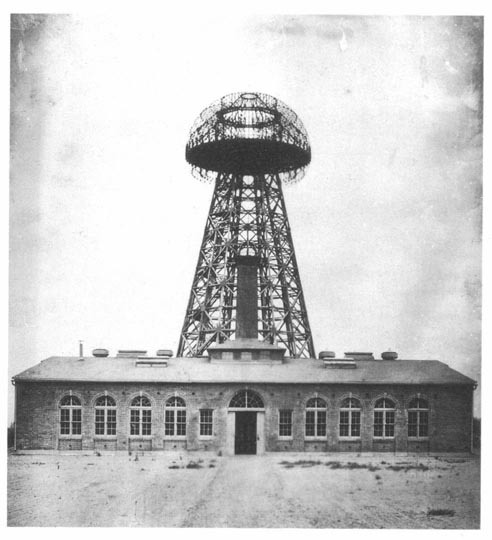 While Tesla certainly could have broadcast radio signals from Wardenclyffe, wireless transmission of electricity has been shown to be impractical on a large scale. Even geniuses get it wrong sometimes. At a time when lightbulbs and phonographs were amazing innovations, Tesla envisioned a world system of electronic communication. A century later, the moving pictures we see from the other side of the world are mostly going through wires, but they are often sent through the air before getting to our computers. Tesla’s tower can be appreciated as a bold effort to explore a new frontier of energy and harness its power for humanity. Amaral, Brian. “Was Thomas Edison a hack? Historians take on claims in The Oatmeal.” NJ.com, February 10, 2013. Broad, William J. “A Battle to Preserve a Visionary’s Bold Failure.” New York Times, May 4, 2009. “Life and Legacy.” Tesla – Master of Lightning. PBS.